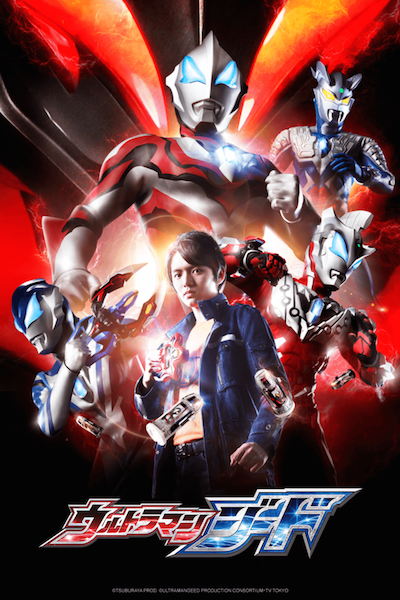 The Good, the Bad, and Godzilla 続・夕陽の呉爾羅: "ULTRAMAN GEED" PREMIERES ON CRUNCHYROLL New Series Begins Simulcast Tonight: July 7th! Thanks For Passing along Still MORE "GOOD" info to US, My Kaiju Brother! !